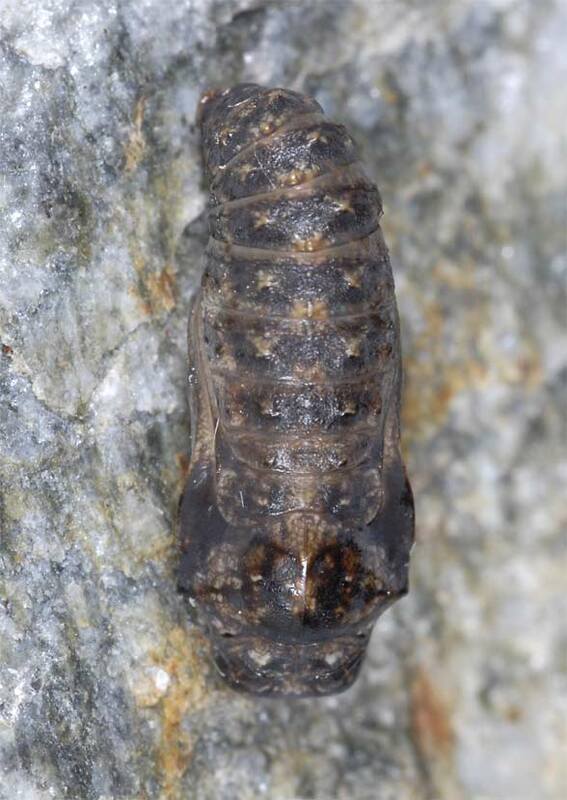 It seems that the larvae feed in the first place (if only?) 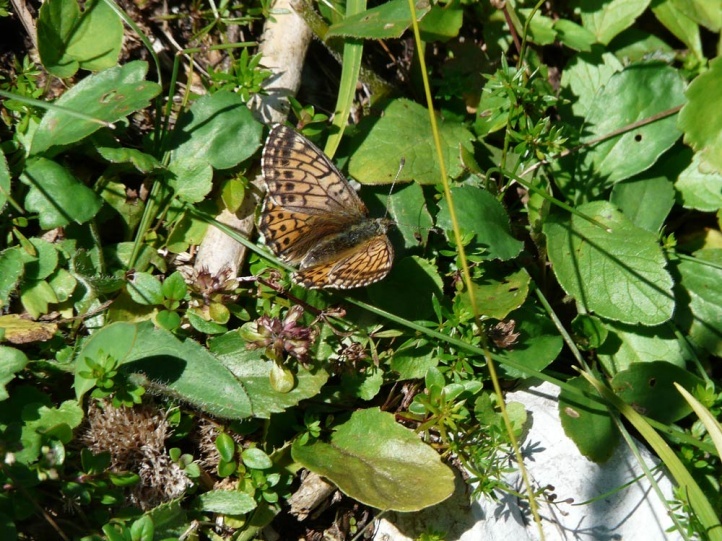 on Polygonum species like Polygonum viviparum. 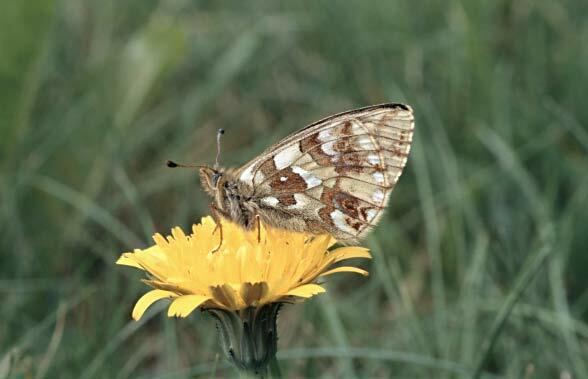 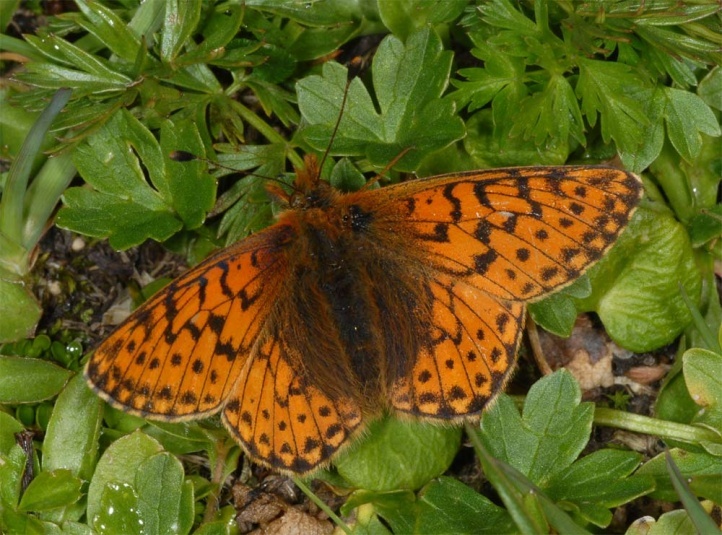 In Central Europe Boloria napaea occurs only in the Alps. 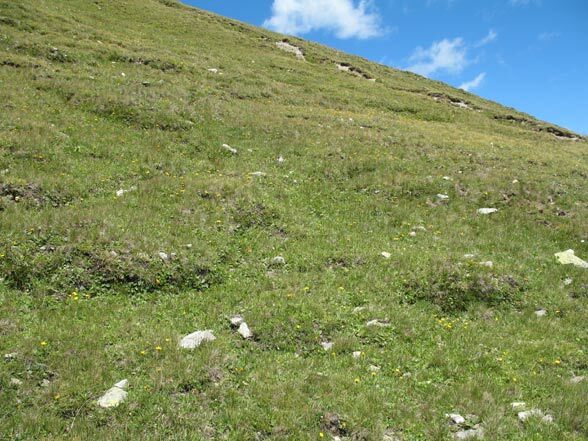 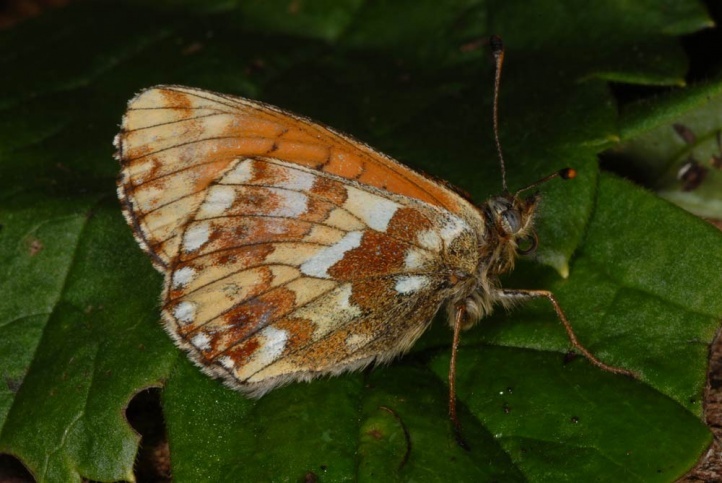 There it can be found from 1700m above sea level in mostly damp pastures and wet to mesophilic forest gap systems, often more local than Boloria pales. 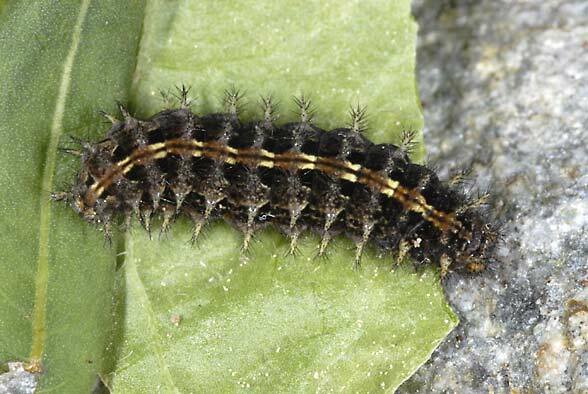 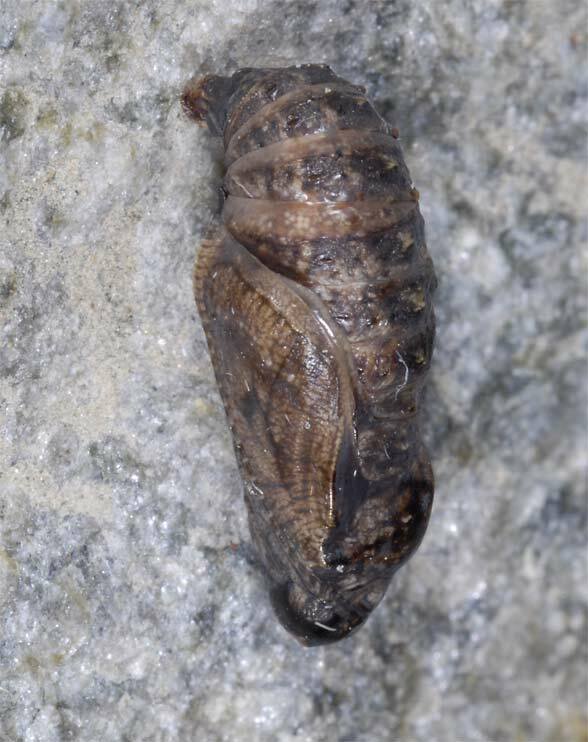 The caterpillar overwinters in the first instar. 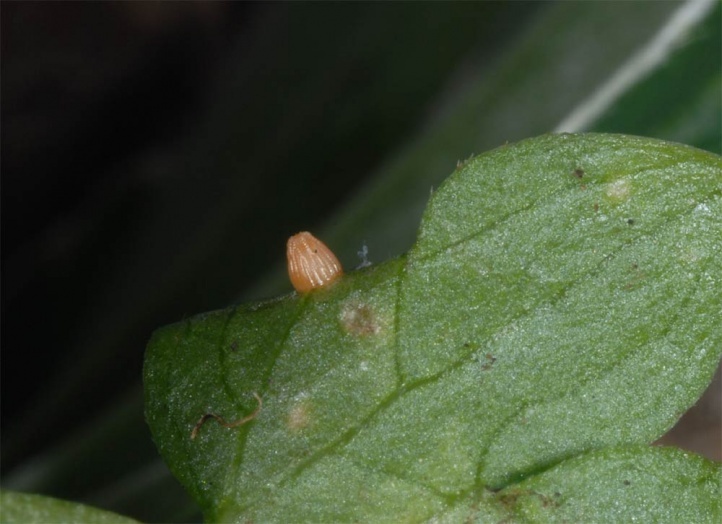 In accepted only Polygonum in a breeding attempt. 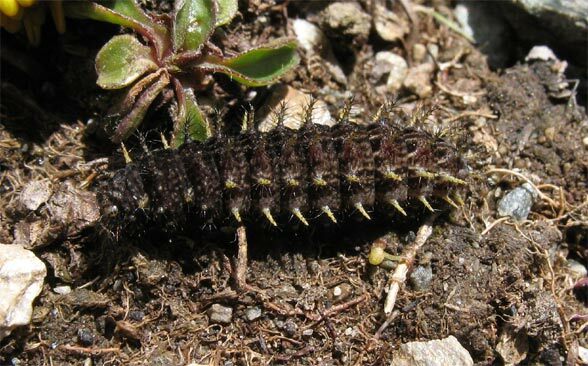 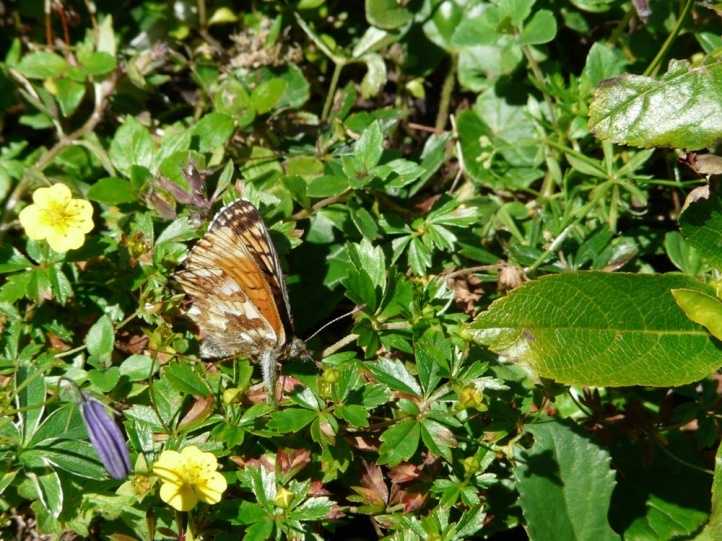 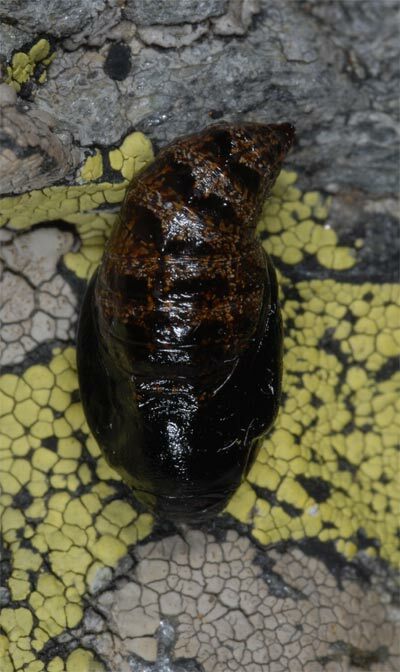 In the field, the larvae reach maturity in June. 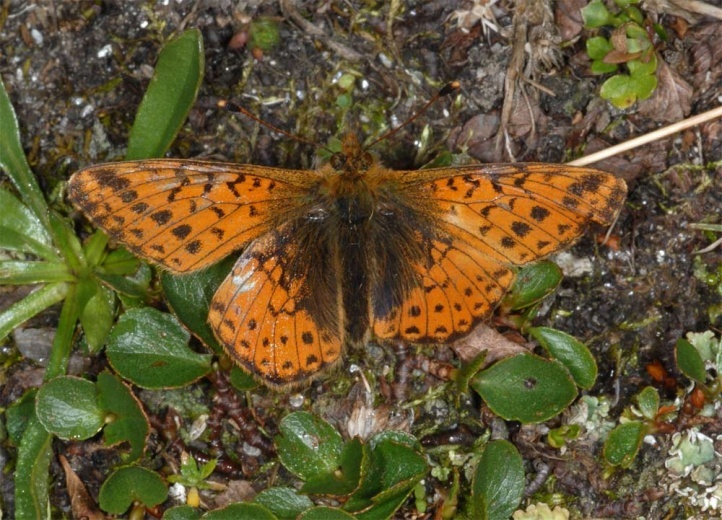 The moths fly particularly from July to early September. 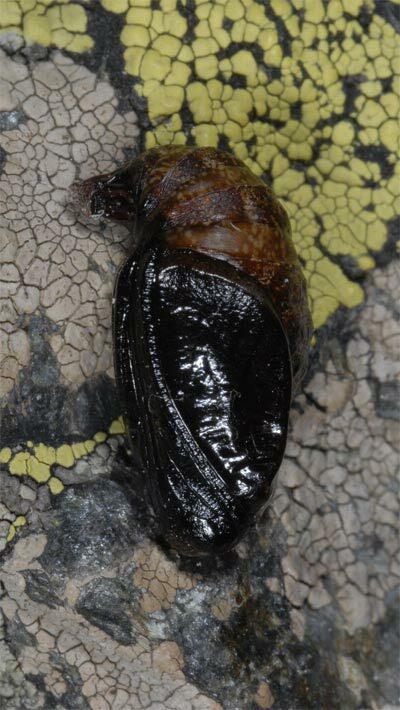 The total distribution is Holarctic. 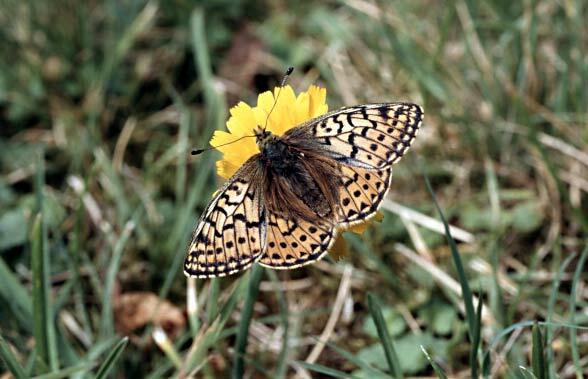 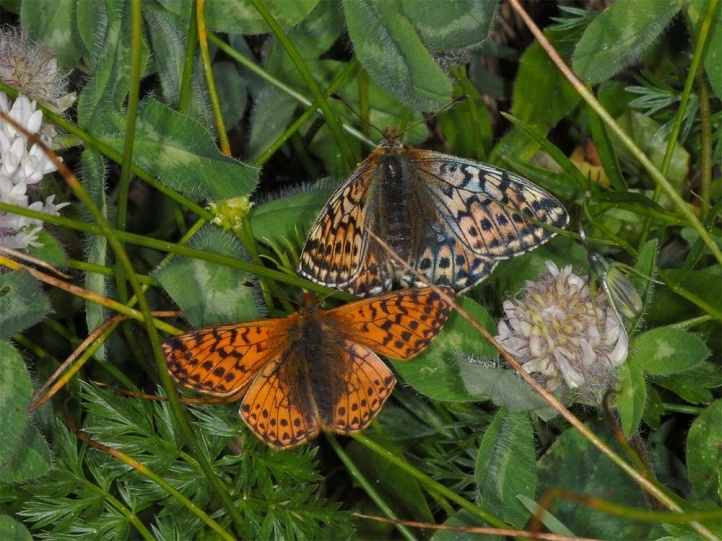 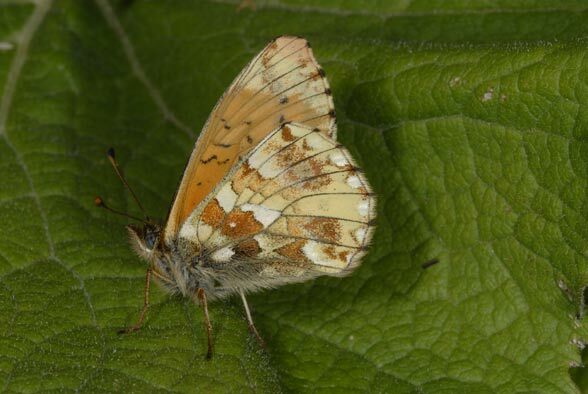 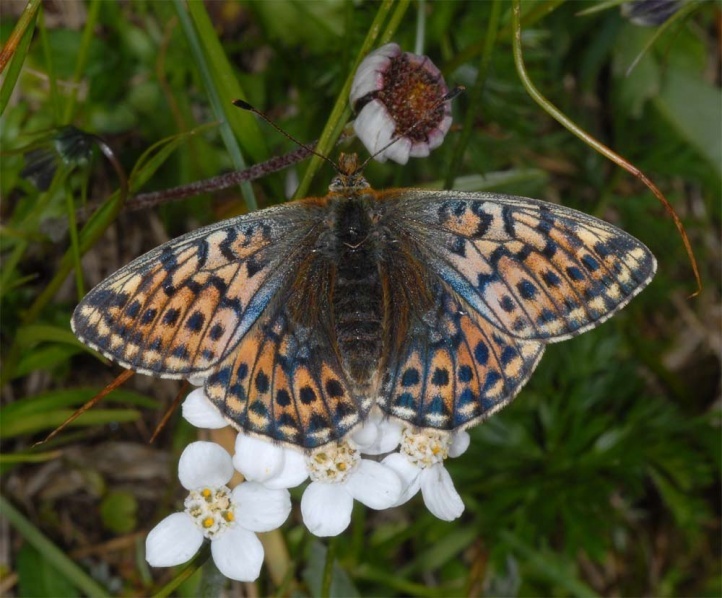 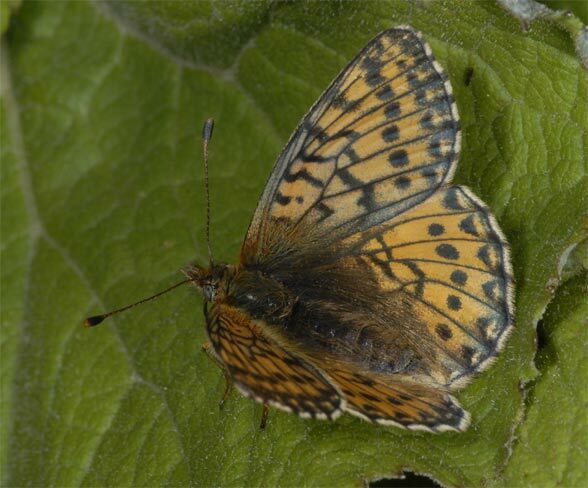 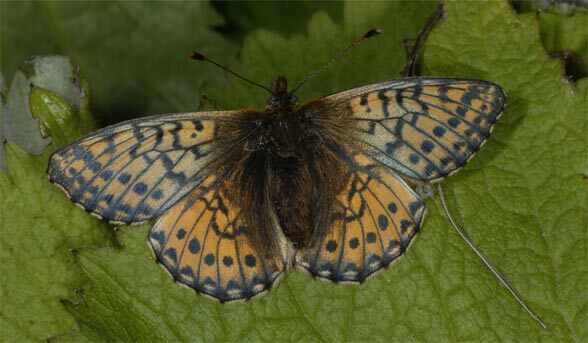 In Europe, Boloria napaea occurs in the Pyrenees (very rare), the Alps and Scandinavia (boreo-alpine).